An article recently revealed Barack Obama’s questions for potential life partners There are only three in fact. 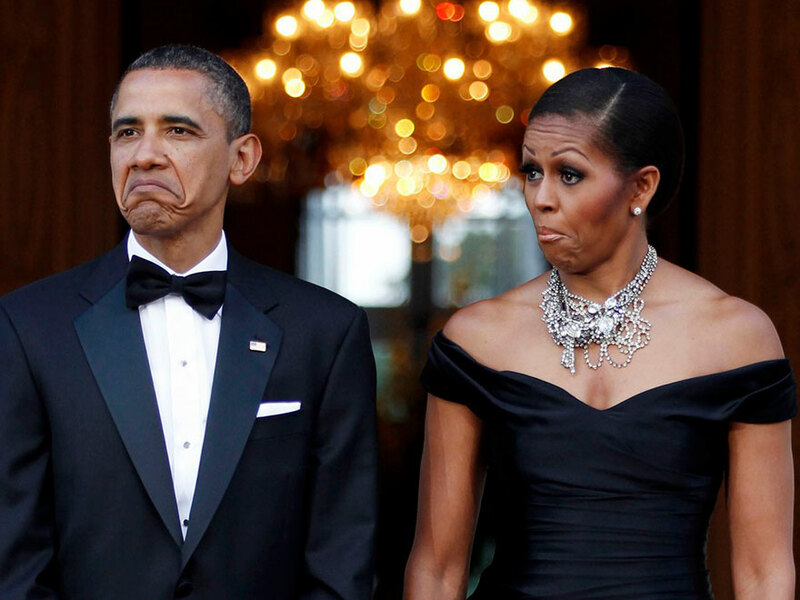 The former president of the United States and his wife Michelle, were sweethearts since 1989. They are the epitome of happily married as far as we’re concerned. 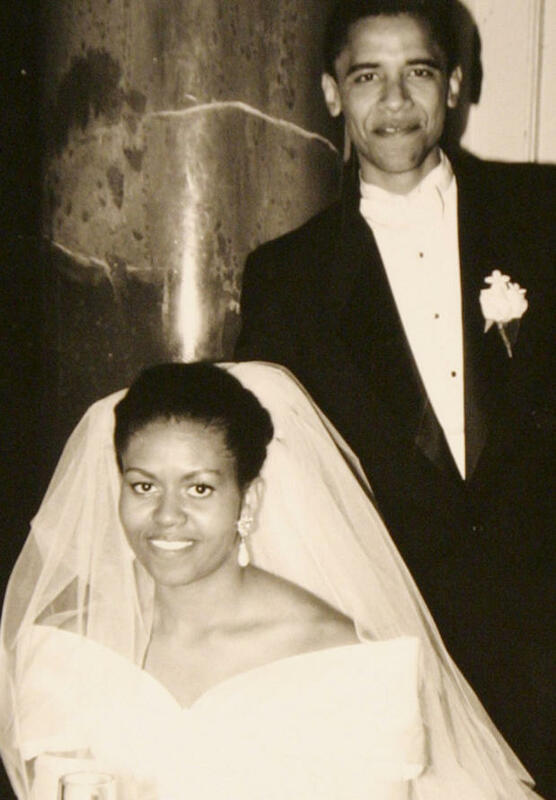 A throwback picture from Reuters show the Obama’s at their 1992 wedding. 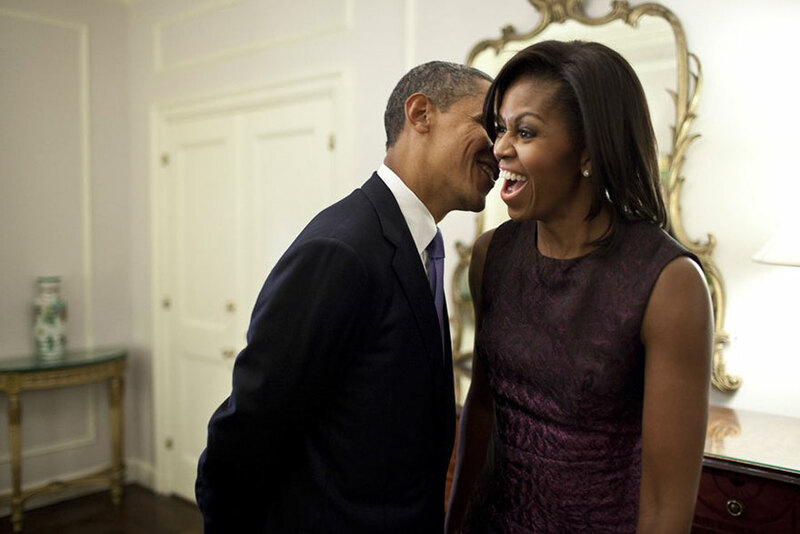 A Peter Souza photo from the White House shows Barack whispering to Michelle in 2011, at the UN General Assembly. Law graduate Michelle Robinson was employed at a Chicago law firm as a marketing and intellectual property associate. She was assigned to an intern from Harvard Law – Barack Obama – in 1989. Their first date was a movie by Spike Lee. 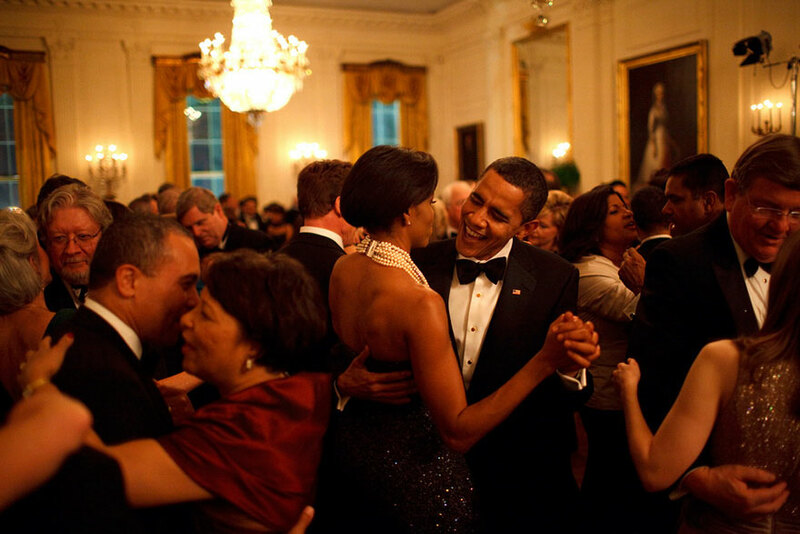 A picture from the White House show the then first couple dancing during the Governors Ball in February 2009. They were married in 1992, after a three-year courtship. The Obama’s raised two daughters – Sasha and Malia – and served in the White House for eight years. The couple is open to public displays of affection and everyone swoons over their social media postings to, and of each other. At the 2009 Inauguration Day, Secret Service agents are seen averting their eyes as the Obamas share a private moment in this White House Flickr photograph. 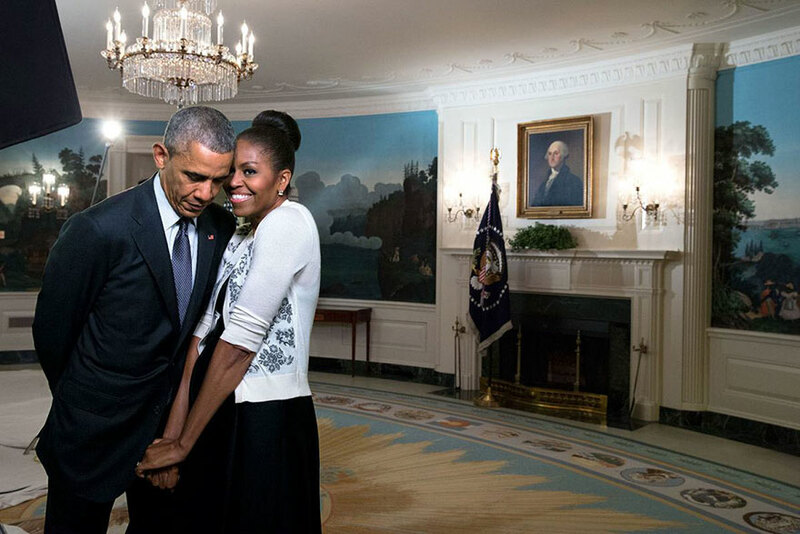 The Obamas hold hands during a formal event in March 2015, as seen in this White House photograph. Be careful if it just physical attraction or temporary chemistry. Obama says considering this is the rest of your life, it is THIS person that you will spend the most time with. Staying interested, and interesting, is very crucial to a good relationship. 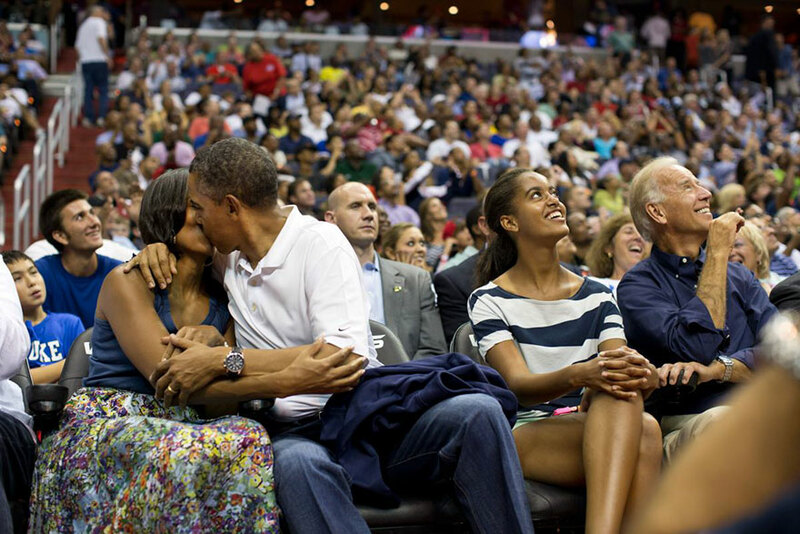 In 2012, at an Olympic basketball exhibition game the first couple smooch for the KissCam during a timeout as pictured by official White House photographer. American writer Madeleine L’Engle Camp once said a good laugh heals a lot of hurts. Subscribing to these thought, laughter alleviates tough times and uplifts moments of stress. To familiarise with another’s sense of humour would also mean that you’ve been listening and observed their perspective of the world and what’s important to them. 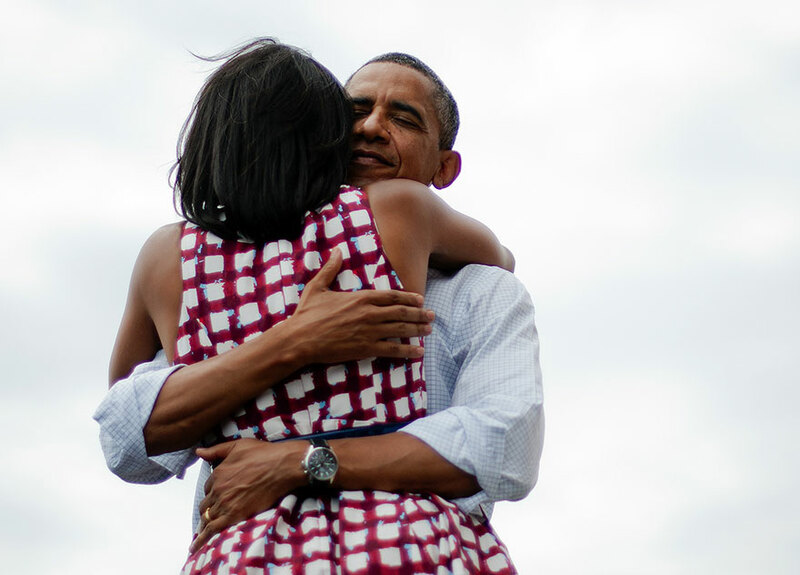 Official White House photographer Pete Souza captures the most tweeted photo of all time of the Obamas in 2012. The point belying this particular question is if the person can be a good caregiver. Indeed, having kids is a personal choice. However, how one treats others in their surroundings – their compassion and empathy – say a lot about a person. 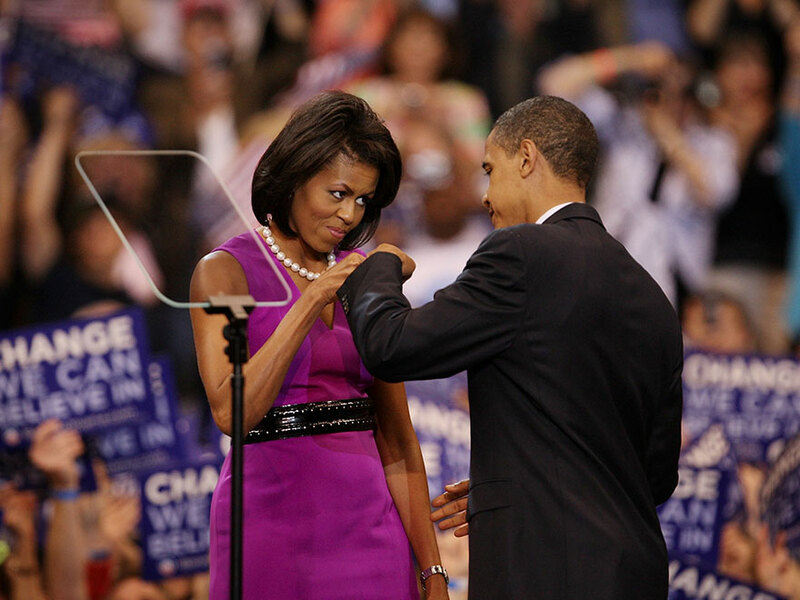 The Obamas share a fist-bump at an election night rally in June 2008 in this Getty Images by Scott Olson picture. A Reuters picture displays the couple making funny faces as the car carrying Queen Elizabeth and Prince Philip arrives at Winfield House in London, in 2011. For the curious, Pfeiffer and his girlfriend Howli Jean Ledbetter moved in together in 2015. They were married in October 2016. 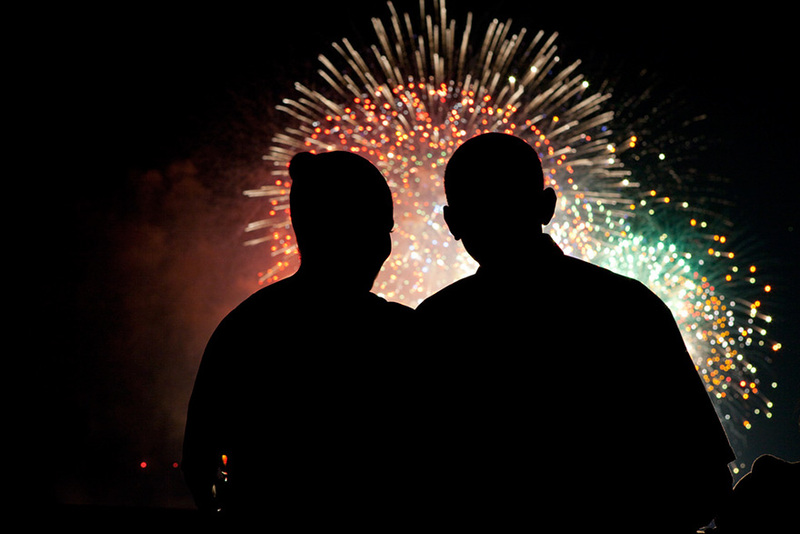 Pete Souza, from the White House, documents the Obamas watching fireworks from the roof of the White House on July 4, 2009. While Obama’s questions for prospective life partners in love and marriage may sound elemental, doing due-diligence on them may unfold more than one can imagine.